Please note I am currently overseas and currently providing sessions on-line. Please contact me below if you are interested in discussing a session. Private Yoga for healing trauma are private classes that create a safe space for people to explore yoga for self-healing and empowerment. 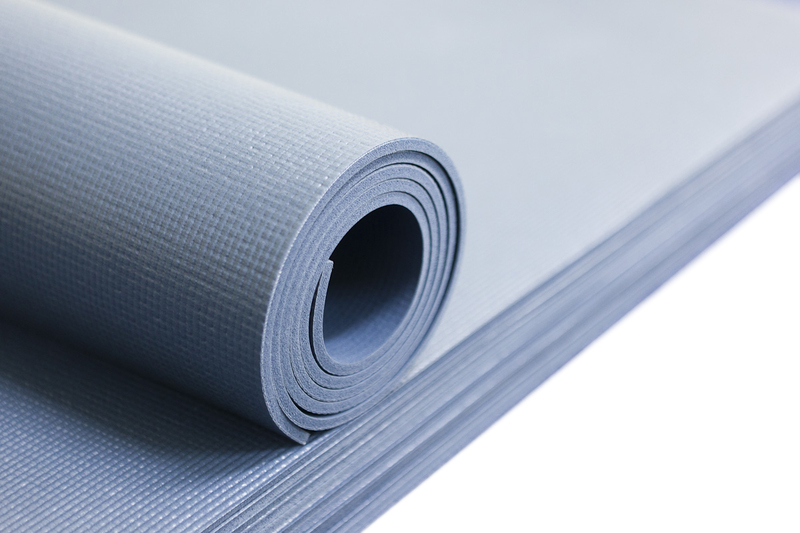 To get started with private yoga, first you need to book in for an Initial Assessment Session. In this 90-minute session we will talk about your needs and goals for the private sessions. A personlised program will then be developed based on what is discussed. A variety of yoga techniques will be considered such as yoga postures, yoga-nidra, breathing techniques and meditation practices. We may also work on crafting a personalised intention for you that will guide your healing journey. Private classes are also available for anyone wanting to deepen their yoga practice in a personalized environment.